The world leader in essential oils, Young Living, will be opening their Chinese operations in the Summer of 2018. 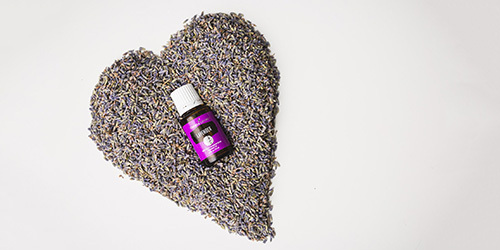 For the first time, Young Living’s world renown essential oils, and cost saving wholesale memberships will be available in China. 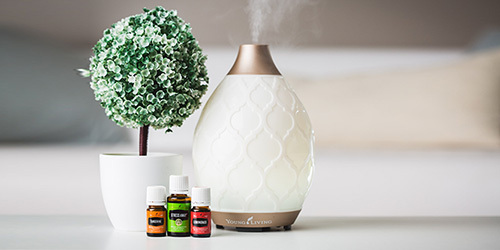 Already a $1 billion company, this exciting expansion positions Young Living for explosive growth in the coming year, with unprecedented opportunity for our distributors. In preparation for this expansion, we are looking for partners to join our team. Start your own business with a Premium Starter Kit for $160. Receive free training, resources and materials from top earners in Young Living. Get started now to take advantage of the China market opening. 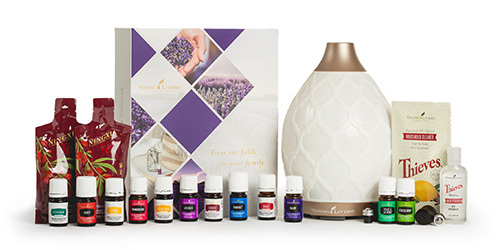 Premium Starter Kit is shown on left and includes a diffuser, eleven essential oils, samples, educational material, and a 24% discount wholesale membership. To take part in a business interest webinar email Wendy Schulz at wendyandersonschulz@gmail.com for webinar times and log in instructions. Don’t miss out on this chance of a lifetime!